The automotive aftermarket industry of today is more competitive than ever. 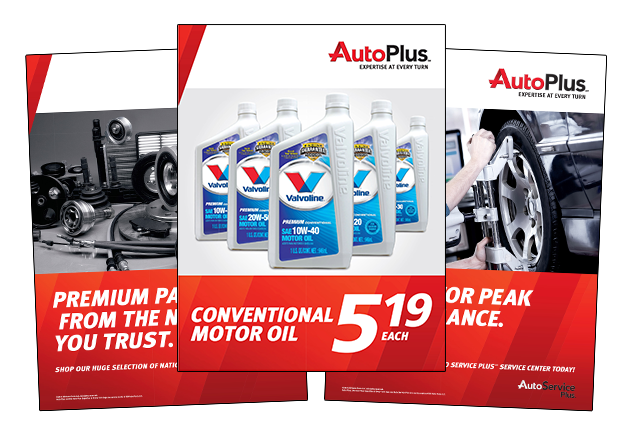 As one of the nation’s largest independent branded distributors, Auto PlusSM understands the exceptional value that raising visibility, attracting customers and building your brand can have on your bottom line. That’s why we’ve created a collection of smart, innovative marketing and branding programs — each designed to take your business to a new level of success. Stocking your shelves with high-quality, brand-name parts and backing them with outstanding service is a prerequisite for a successful business operation. But it’s only part of the profit picture. A well-rounded marketing program is another crucial component. Auto Plus has developed a comprehensive range of advertising and marketing tools that can help you reach your target audience and bring even more customers through your door. With growing competition in the marketplace, today’s automotive aftermarket consumers have a lot of product choices. Maintaining a great brand identity within this arena couldn’t be more important. 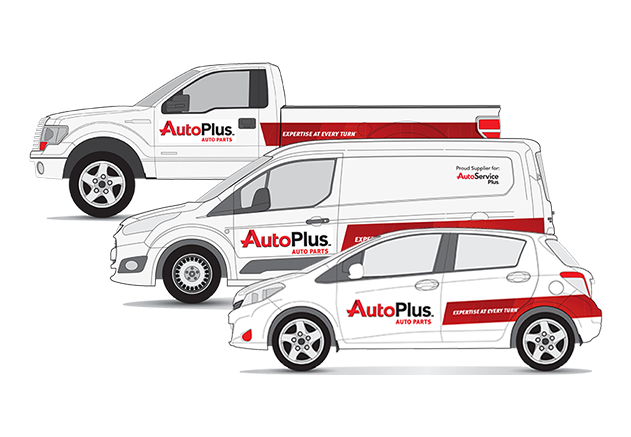 Auto Plus has innovated a flexible branding structure that empowers your business to continue operating independently, provides access to our wide range of business solutions and enables the use of our Auto Plus brand image and identity.